Everyone controls Sophie. She can’t walk and she can’t talk, but behind her disability hides a keen intelligence. Living on The Styx River cattle station with her father and a nanny, Sophie is acutely aware that she is a non-person. She feels as voiceless and isolated as the wallabies of The Wall, an eerie wilderness of basalt lava tubes forming a natural stone labyrinth that protects its remote lushness from anyone foolish enough to wander in. How can one impossibly disabled girl who can’t help herself, help save the lives of others? 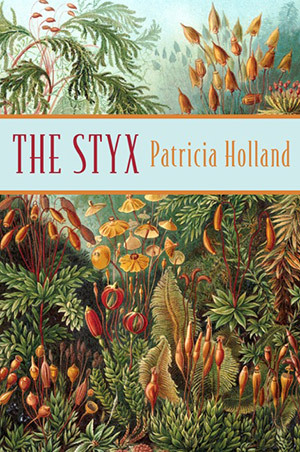 The Styx by Patricia Holland—available now (stockists). Ask at your favourite bookshop (or a bookshop that is handy). 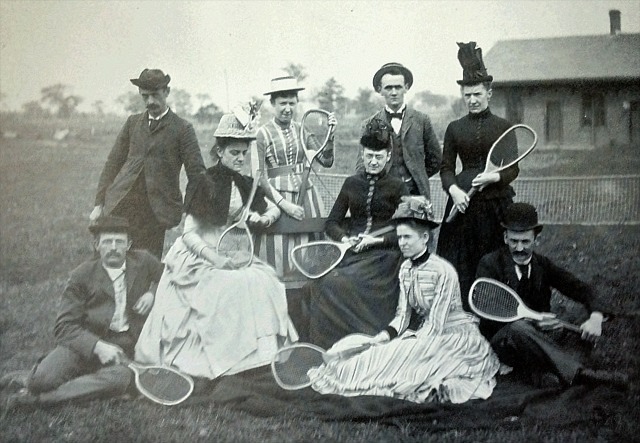 Tennis party regulars at Squire’s Leap, Mountain Top, include celebrated scholar and author, Dorothy Sayers (back right, wearing scholar hat), visiting from Huyton with Roby, Lancashire. I acknowledge Australia’s traditional custodians, and specifically the Gangulu people and country where Sophie rests, and the Darumbal people of the Central Queensland region, the Woppabura people of the Keppel Islands and the Bundjalung Nation on the North Coast of NSW where most of my writing takes place. I pay my respects to past and present Indigenous communities, to Elders past, present, and emerging, and to Indigenous Australians’ rich culture of art and storytelling. 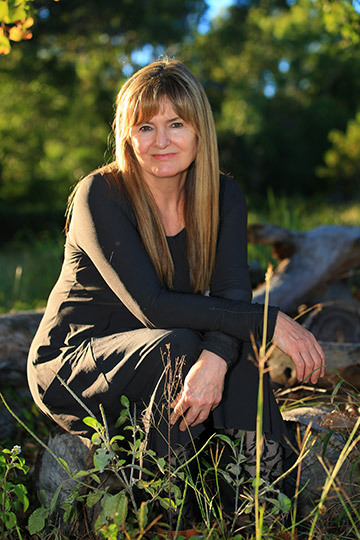 Patricia Holland was born in Liverpool, England, but has lived in Australia since the age of five, in Melbourne and on farms and cattle stations in Central and North Queensland. She now teaches at a secondary college and lives in a coastal town near Yeppoon in Central Queensland. More about Patricia.